The Helios story is quite simple: it's designed and made the same as the Sakra V12 - same geometry and key featues, including Helium gas dielectric, but in a phono cable form. 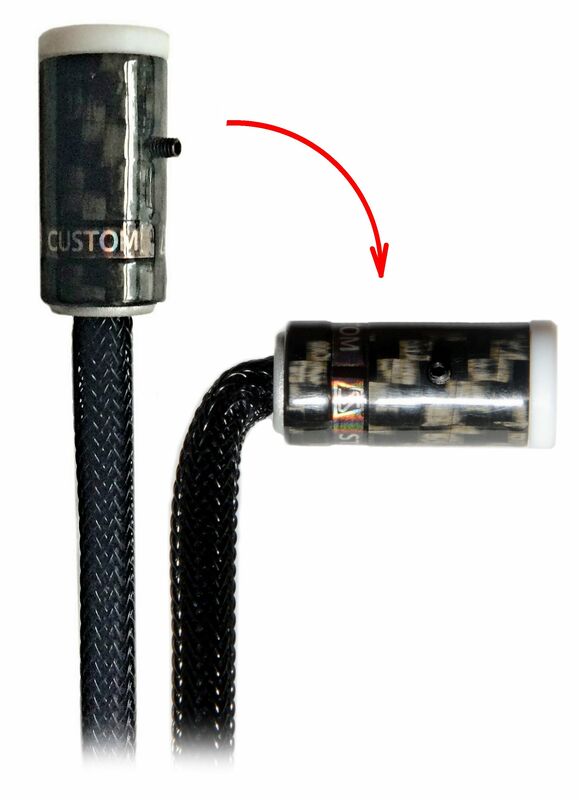 The proprietary STEALTH custom miniDin, on a highly flexible cable end, is designed to fit any tonearm or turntable counterpart, with any Key position or orientation. This cable end can be bent at a very sharp 90-degree angle without any risk of damage - because it's designed specifically for that purpose. Characteristic impedance control: optimized relationships among capacitance, inductance and DC resistance: the Helios characteristic impedance and its resonant behavior (“Q” at RF frequencies) are different from any machine-made cable. this page is being updated!!!!! Come back soon!!! 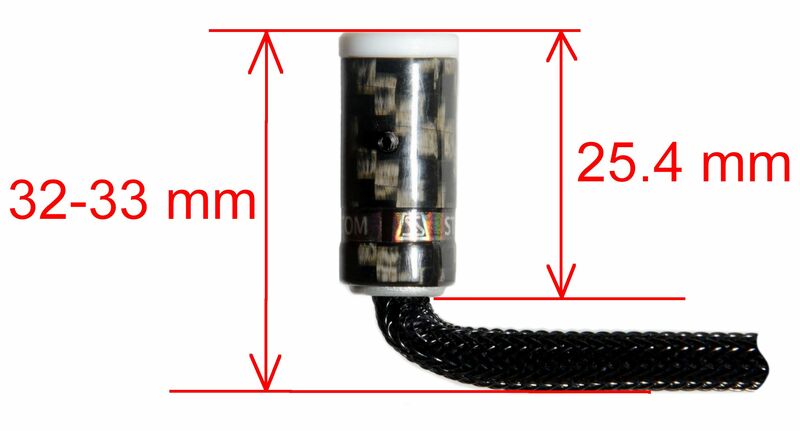 The suggested retail price is for a 1.2 meters or shorter Helios cable is $9,800, $11,200 for a 1.5 meters cable, and $12,000 for a 2 meters cable. 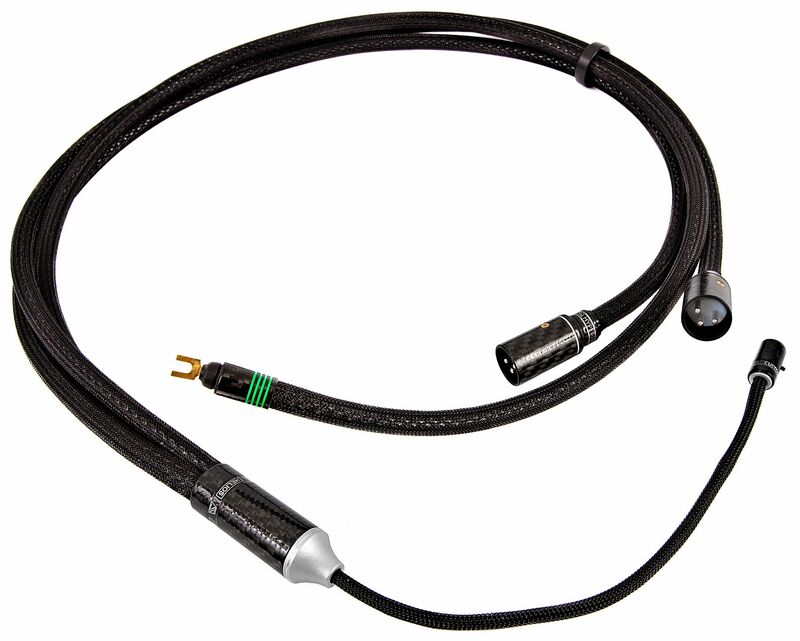 Due to the high customization required for each individual quality phono setup, the Helios cables are made to order (2 to 3 weeks average lead time).